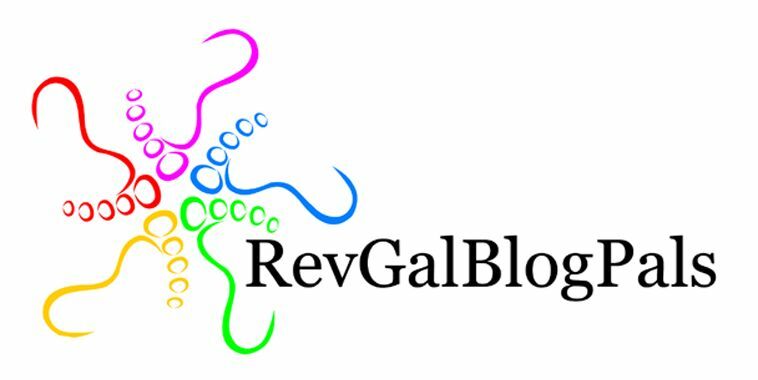 RevGal Jan offers this week’s Friday Five! 1. Oddly this year, the second day of Lent was Valentine’s Day. How was this for you? Was Valentine’s Day any different being in Lent? It being in Lent didn’t really make a difference, quite honestly. I was on-call Ash Wednesday overnight, and then came home and crawled in bed to a house empty of people but seemingly FULL of cats who wanted to share the waterbed (and sleep). So most of the day I was not with my husband and family, but they, being gracious, seemed to be OK with that. If I can keep up the positive disciplines, I’ll be pretty content with that. Books: I have a stack going at the moment (none of them near my computer). I’ll have to post them another time. Website: I’m reading Rachel’s and enjoying the cross-section of folks who are also writing their prayers. Would You open up eyes, so I can see? Would You open up my ears, so I can hear? Would You open up my mind, so I can know? Would You open up my heart, so could love You more? Will You touch my eyes so I can see? Will You touch my ears so I can hear? Will You touch my mind so I can know? Will You touch my heart so I can love You more? photo-a-day is cool, isn’t it? thanks for the song and the poignant remember of our mortality–blessed lent!